This mini-course will get you set up with Trello and help you to start making sense of YOUR goals for your business. I will upload new videos every month to help you get started. A new original Cre8tion Crochet pattern every month for 2018, exclusive membership to our FB page where we will do each pattern Crochet-a-Long style and three bonus gifts; customized project bag, customized tape measure and Furls Streamline Hook. 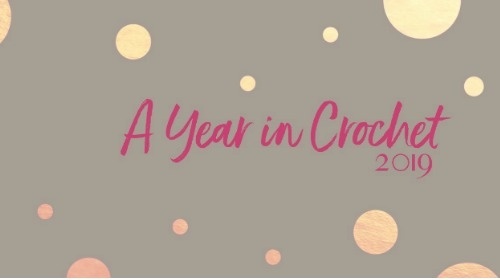 12 months of amazing -exclusive- crochet patterns. Complete with pattern support, accountability and crochet friendship. Oh, and you'll also get some SWEET bonuses- including an exclusive hook from Furls Crochet, a project bag, and more!!! Become a Cre8tion Crochet Loyalty Program member (3 levels to choose from) and get 50% off all Cre8tion Crochet original patterns, including new releases, and more!